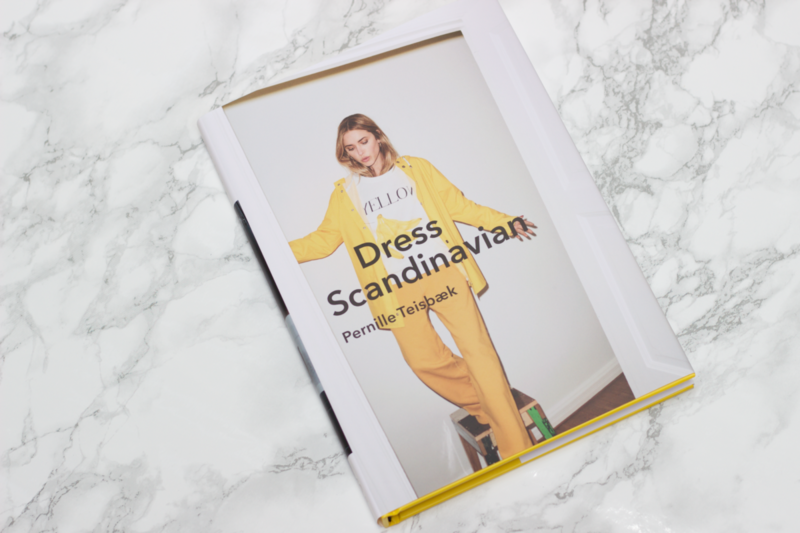 Our creative director Pernille Teisbæk’s book Dress Scandinavian has finally received an English translation and the UK release date of September 7 is fast approaching. The book is already available for pre-order via Amazon. In the book, Pernille offers professional tips on how to create a minimalist wardrobe and look, mix and match patterns successfully, adopt androgynous looks or new colour combinations, try out new materials and mix fabrics, plus plenty of timeless fashion advice such as a jeans-fit guide and essential Dos and Don’ts. Her beauty chapter reveals Pernille’s capsule survival kit and how to achieve her natural look. Pre-order the book here and be the first to get your hands on the English edition.